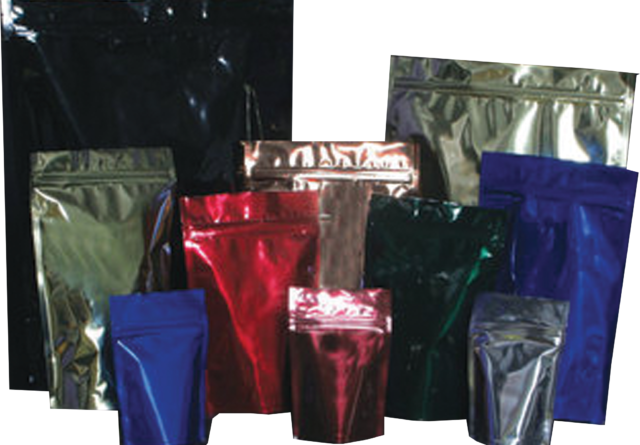 Self-standing bags are modern, practical solutions for those in many industries. 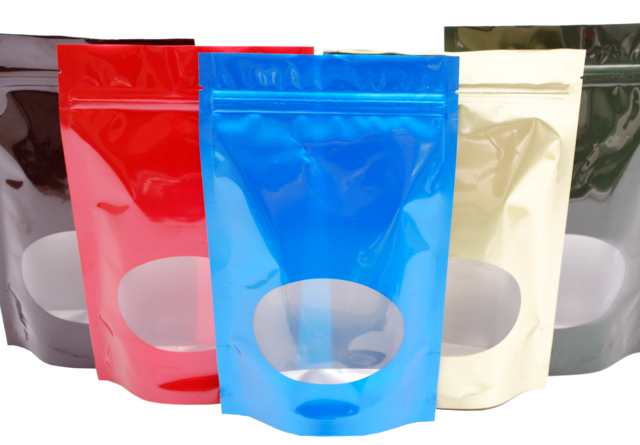 Stand-Up Pouches are the perfect packaging solution for coffee, candy, tea, food, gifts, bath & body, dental & medical products. 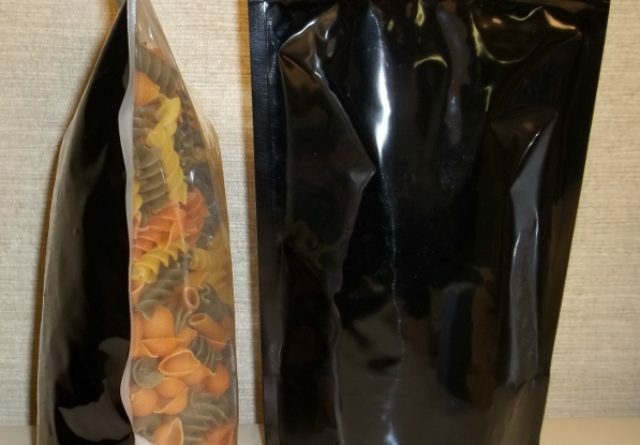 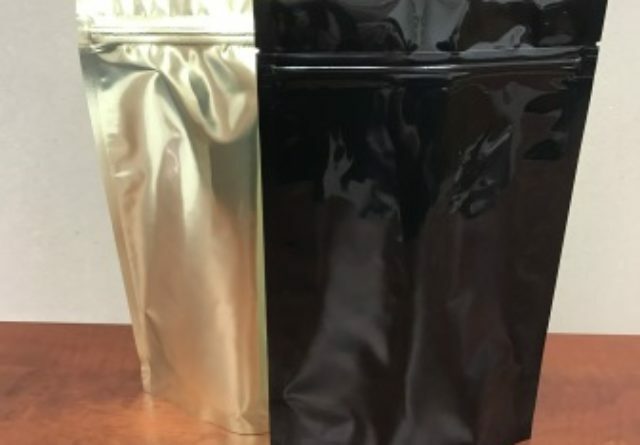 Customers tend to enjoy this style of packaging because of the bag’s laser scores, resealable zipper, and tear notches which come standard on many of the sizes offered by North Atlantic Specialty Bag! 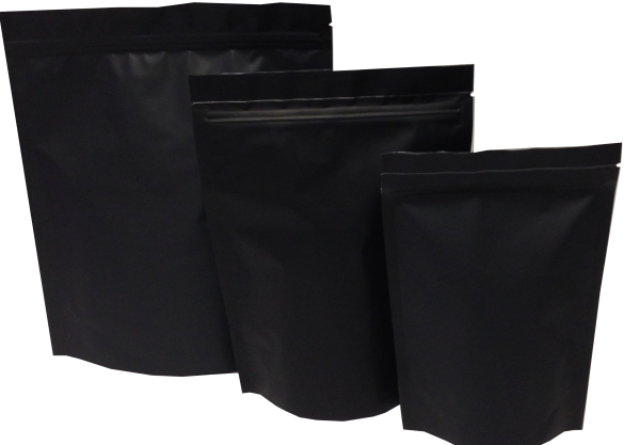 Below are the stand-up pouches and bags we offer. 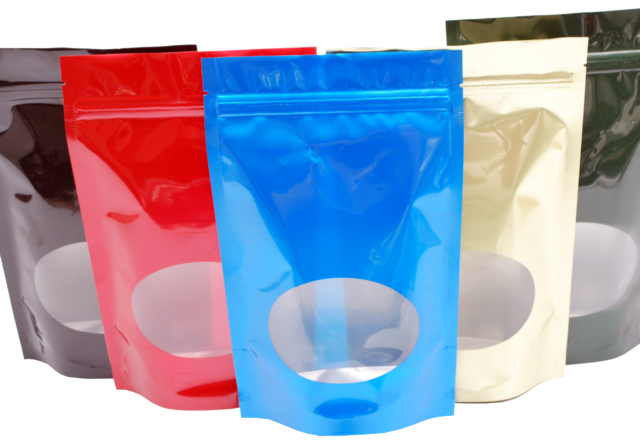 Each are available in a variety of colors, sizes, and materials. 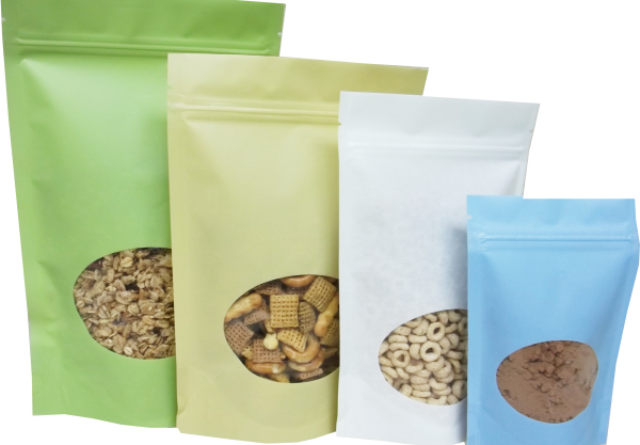 Shop our large selection and contact your sales rep with any questions you have.